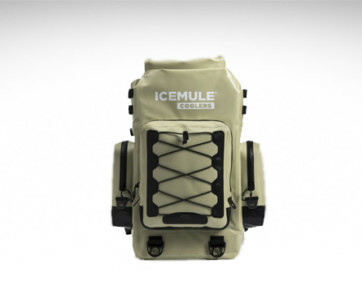 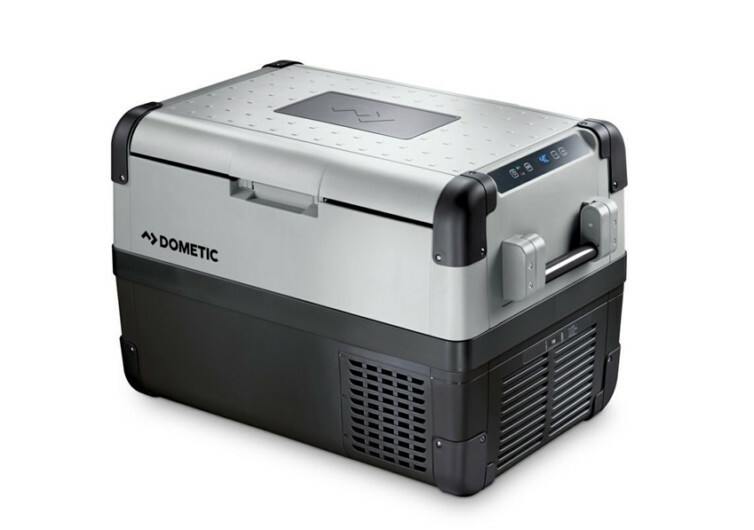 Don’t ever go camping or even traveling anywhere without the Dometic CFX Portable Refrigerator with you. 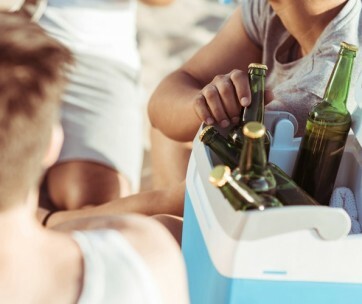 This 49-quart portable freezer and refrigerator can easily keep 72 cans of your well-loved drinks ice cold. 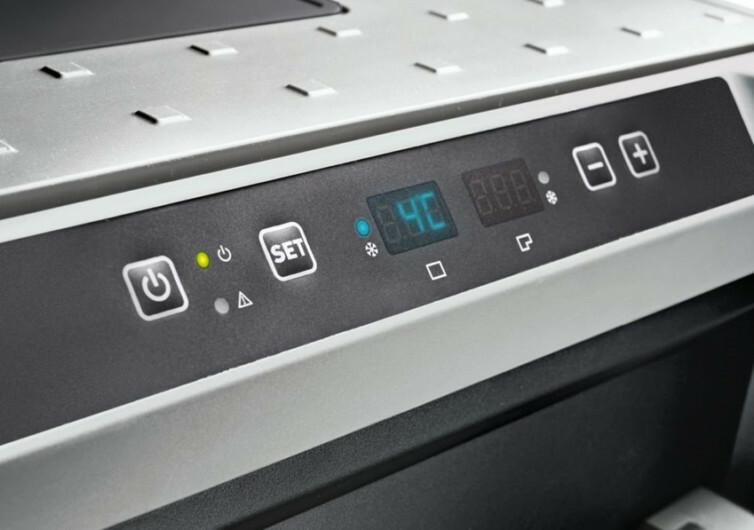 Best of all, you don’t even have to check the temperature every now and then from the CFX itself since everything can be monitored through a wireless app. 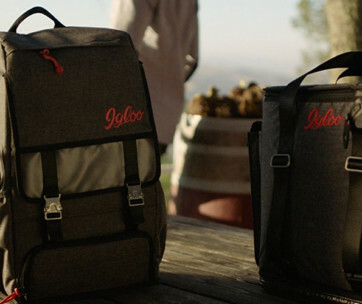 The package already comes with its DC and AC power cords so you can easily plug it on any 12V or 24V outlet. 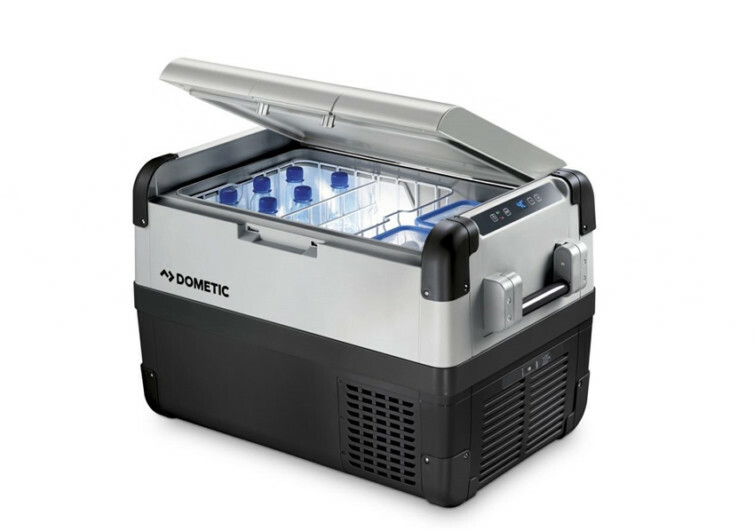 The Dometic CXF Portable Ref is also available in 27, 34, 40, 64, and 90 quarts.